Posted on June 12, 2018 at 8:59 am. 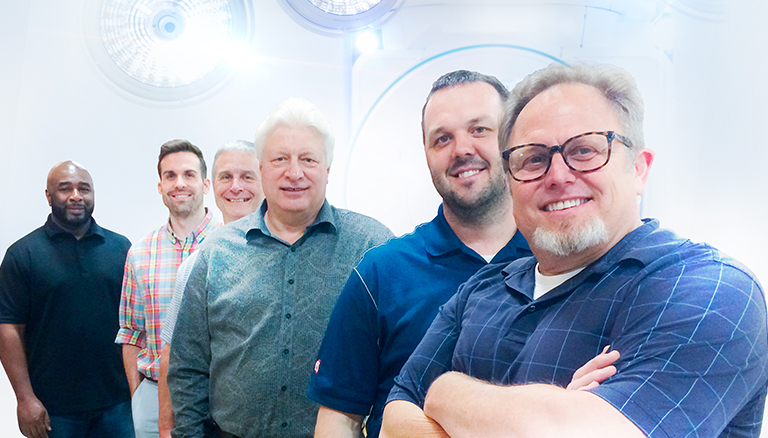 As IMRIS’ Customer Service offering revolutionizes surgical theatre support, four new staff members are bringing decades of technical experience to the team. We’re offering a holistic service solution for the hybrid OR, a comprehensive package that no other company has provided – until now. These new staff members further expand our support capabilities, so we can continue to deliver on our promise of an unparalleled intraoperative experience. Each of them is essential to our mission. 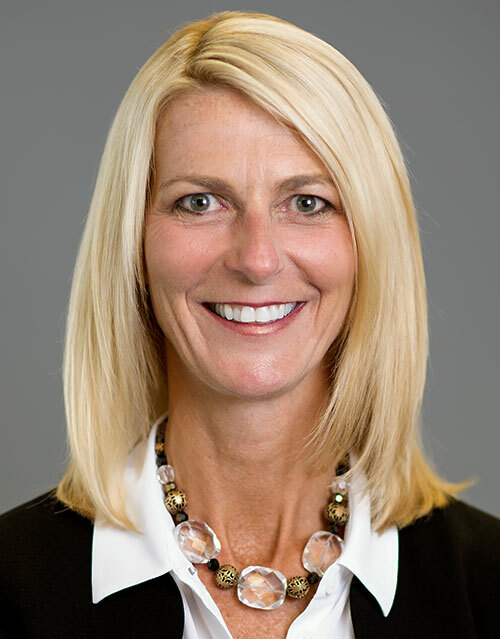 Kristi Timmer joined IMRIS as VP, Global Customer Service, bringing over 20 years of operations and technical services leadership within the medical device industry and healthcare. Kristi will help IMRIS continue to build upon our current successes and lead us through key improvement opportunities. Kristi is an accomplished professional who brings strong leadership and industry experience to IMRIS. 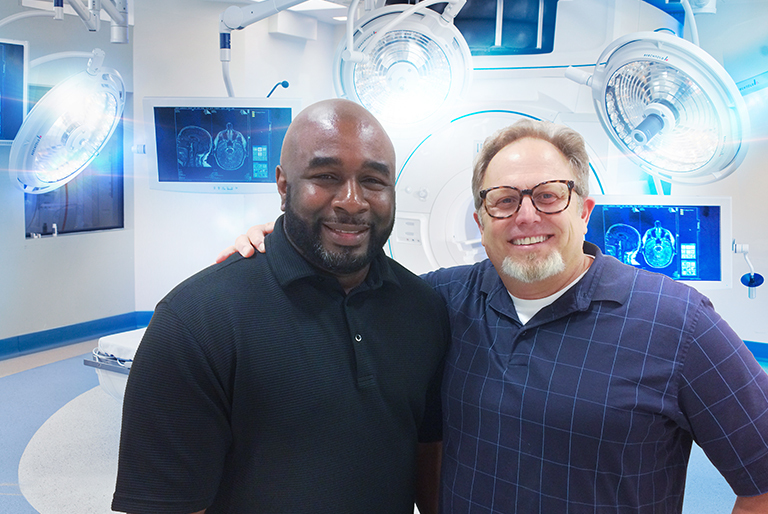 Gregory Stewart and Bobby Edwards joined IMRIS as Customer Service Engineers, bringing a wide array of technical & communication skills, as well as deep field-service experience on linear accelerators (a major component of radiology/imaging modalities). As part of our comprehensive Customer Support & Service, IMRIS offers on-site support – available at all times to resolve technical issues and maximize the uptime of your IMRIS Surgical Theatre. Our 24/7 Customer Support number is available for reporting issues and for troubleshooting assistance. If you need onsite assistance, an IMRIS Customer Service Engineer will be dispatched to your site.